Please send a petition to the UNICEF Chief - Help mothers and babies in pre-trial detention (in prisons) in Turkey! 34,719 people have signed. Help us reach 50,000 signatures. 17,000 women and 668 babies and children, under the age of six, are in Turkish prisons on remand. Some were born in captivity and have never lived in freedom. This is the case of Yasemin Yilmaz, the baby in the photo. She was born on 3 July and was admitted to prison 3 days later, on 6 July. Turkish doctors opposed this move, but the Erdogan regime nullified their medical recommendation, and sent Yasemin and her mother to a prison 420 kilometres from the hospital. Unfortunately, due to stress, Yasemin's mother stopped producing milk and cannot now raise her child. This violation of human rights is part of the repressive wave of the Erdogan regime after the failed coup of 2016. Human rights organisations have protested that 100,000 officials have been detained since then, and 47,000 have been imprisoned - in many cases without the minimum guarantees of legal defence. And, in some cases, the state is actually separating children from their parents if the parents are suspected of having participated in the coup d'état. But, it is the situation of the babies which is generating a wave of global response. "I feel like I'm watching a horror movie, but, unfortunately, it's real. I lived in a Turkey which was moving towards democracy and freedom; now, we are living in a totally opposite environment." "Even if you are a relative, they do not tell you what prison they are in. We do not know anything. Every day that passes our relatives are in danger." 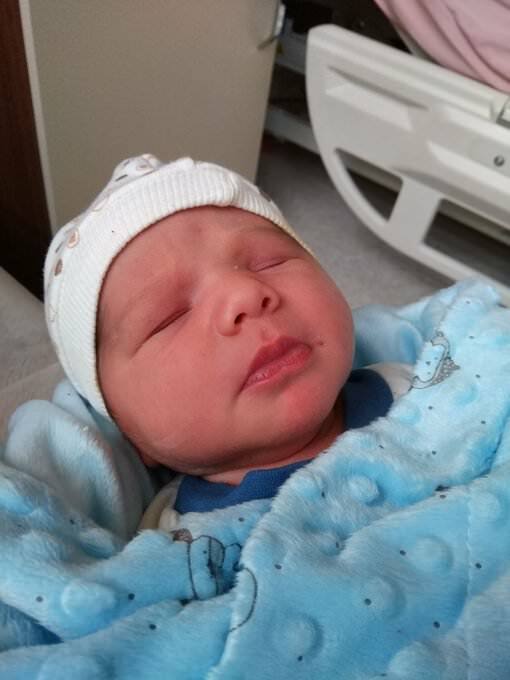 Write now to UNICEF and ask that the Turkish Government immediately release these 668 babies and their mothers incarcerated in Turkish prisons, who have not been tried, nor even, in some cases, charged. We call on the Turkish Government to implement a system of house arrest, and, or weekly controls, so as to allow these mothers and babies to lead relatively normal lives. Though a state of emergency is still being imposed by the government, for the sake of the children involved, these mothers and babies, who have neither been charged nor tried, should be shown clemency by the state. I am writing, with concern, about the situation of 668 babies incarcerated in Turkish prisons. Turkish Penal Law 5.275 states that children under 6 years of age will accompany their mother when she is in prison. But, this law must be applied when there is a firm conviction. And, in these cases, there has been no indictment or conviction (i.e., a formal declaration that a crime has occurred), but merely pending charges (and, in some cases, the women have not even been charged). As you know, the 1989 UN Convention on the Rights of the Child establishes, in article 37.b, that the imprisonment of children will be the "last resort". And, it is obvious that there are other alternatives to pre-trial detention for the mother, and, therefore, for the child...such as being put under house arrest, and, or, in being subject to weekly, or, even daily, police controls. That is why we, the undersigned, implore you to employ your diplomatic skills so that these children and their mothers can enjoy freedom while awaiting a fair trial, with guarantees against government abusing its power.